Introducing, Top Hand Rope's newest addition, The Drover! 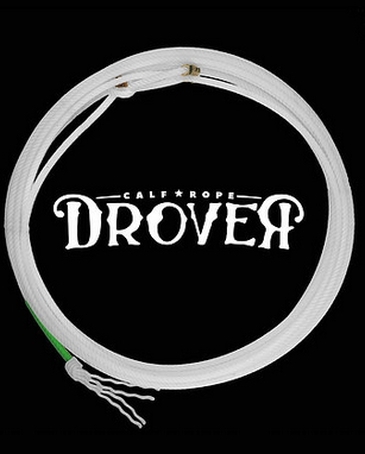 This 28' calf rope is expertly made in America from a texturized poly material. 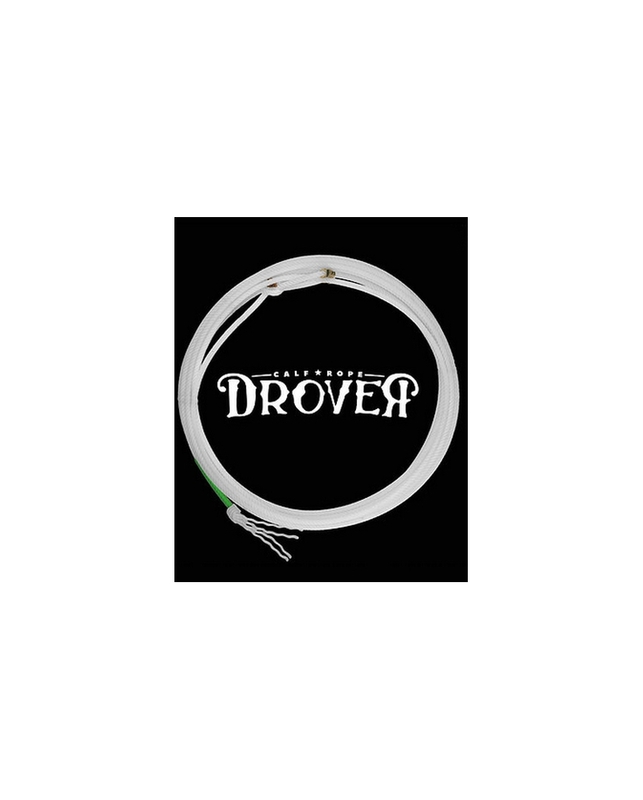 It has very little stretch, plenty of weight and low crowns that gives this 4-strand a smooth feel that requires very little maintenance.